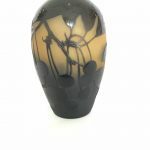 Visit the ‘Photos’ tab below to see larger images. 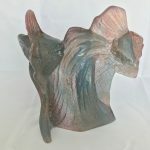 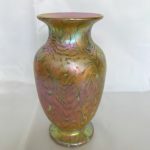 See catalog for photos of all lots. 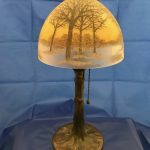 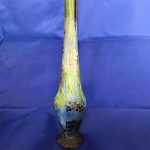 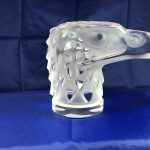 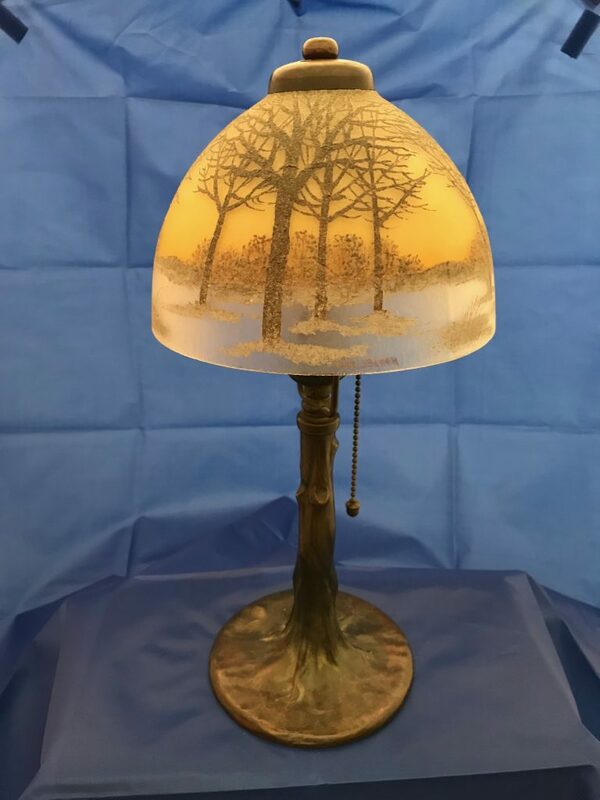 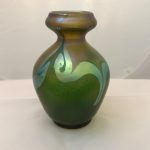 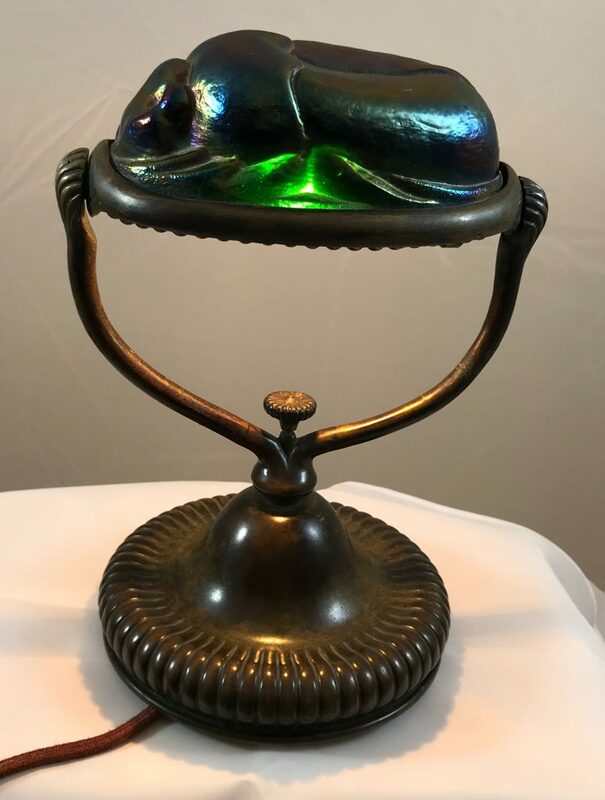 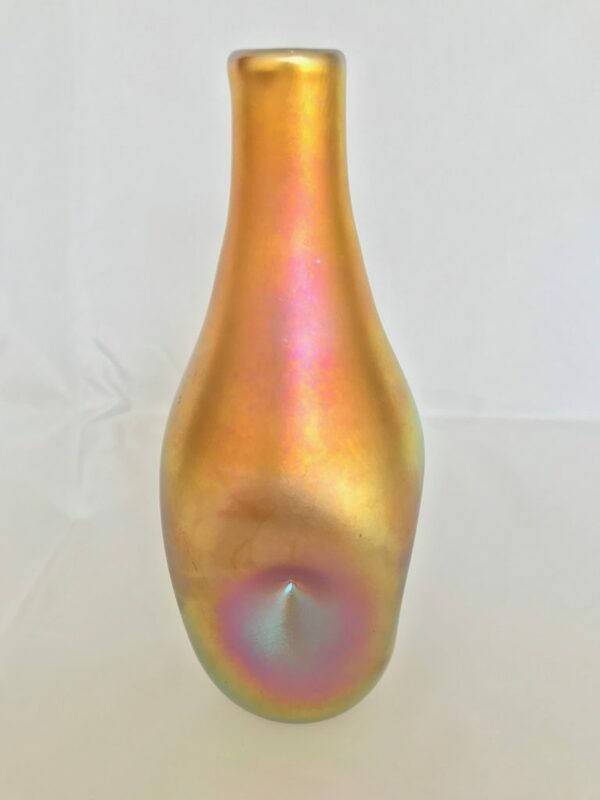 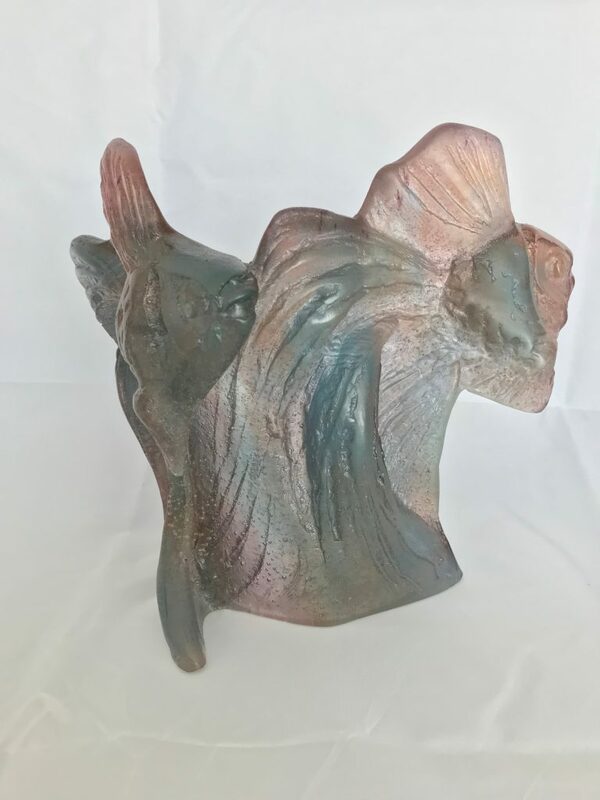 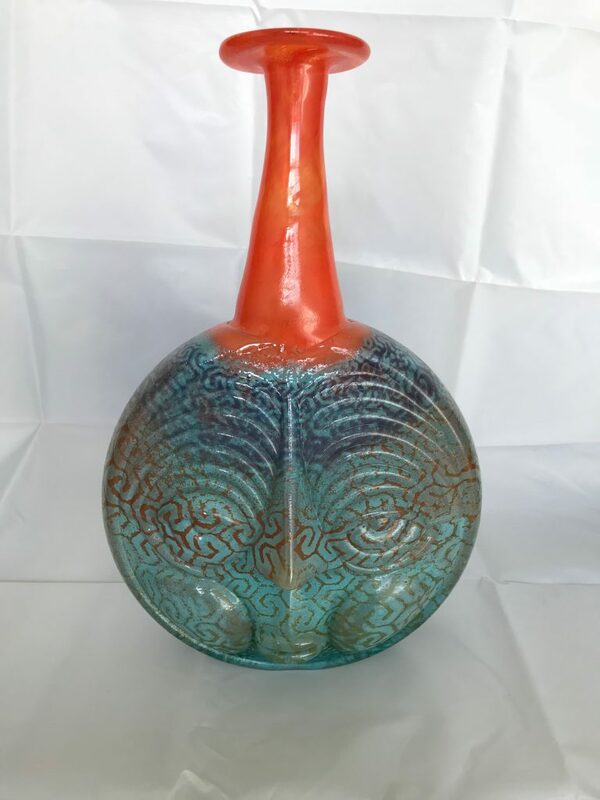 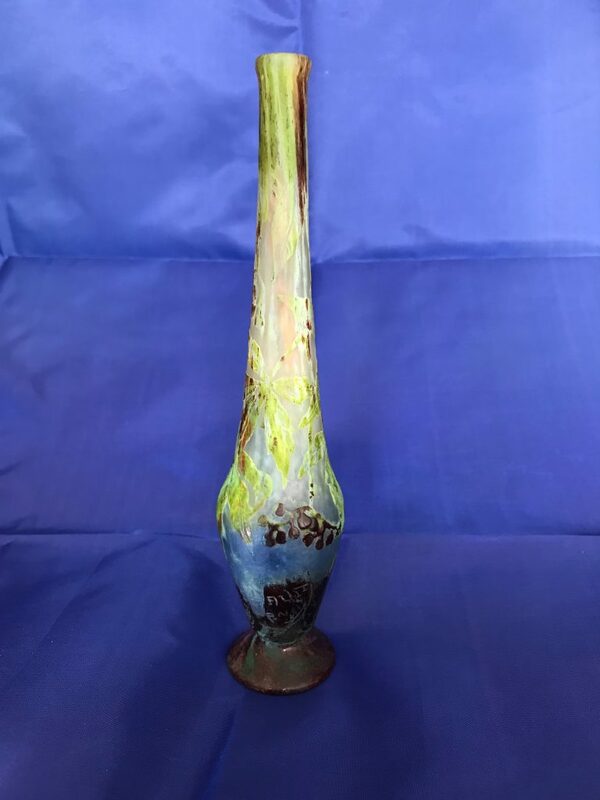 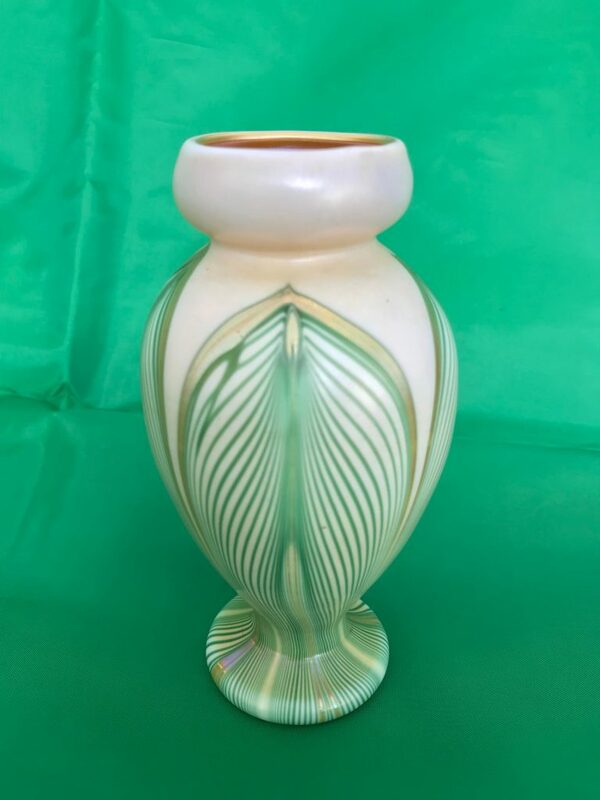 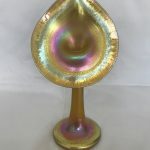 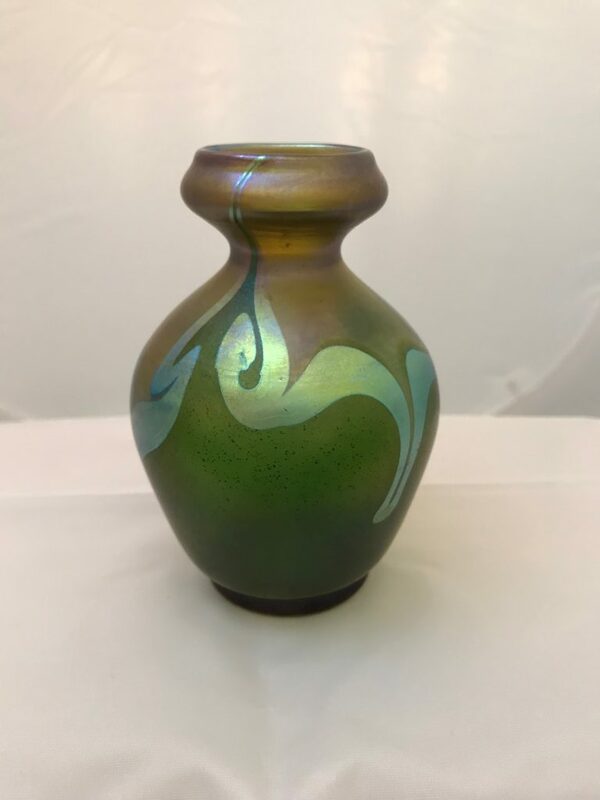 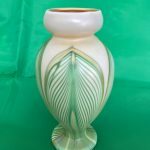 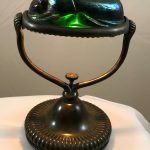 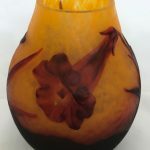 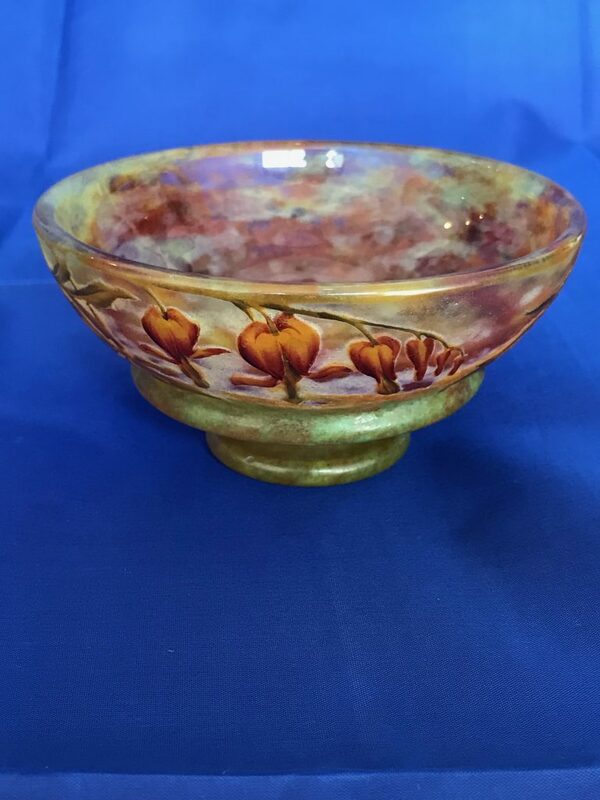 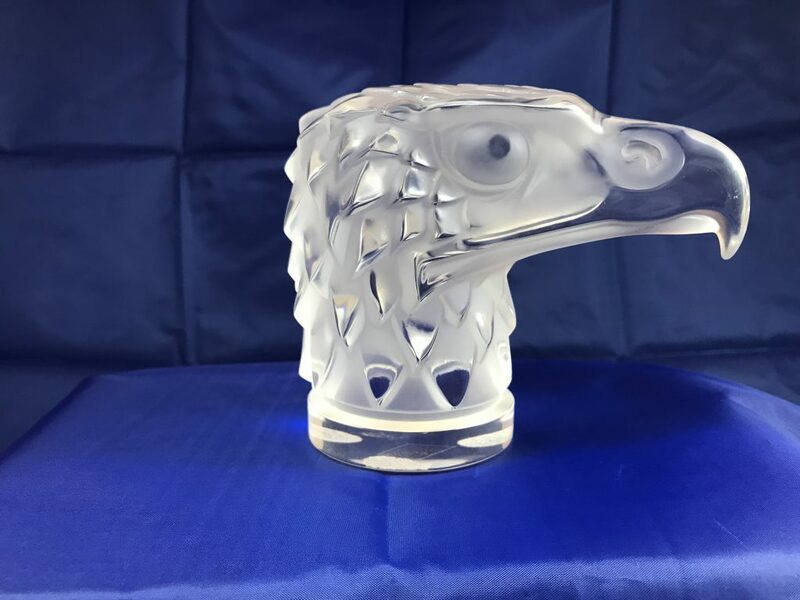 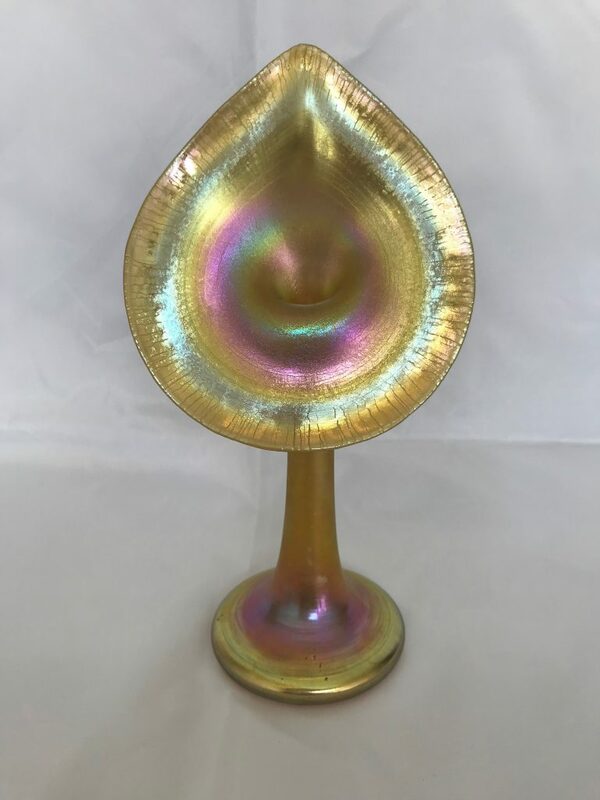 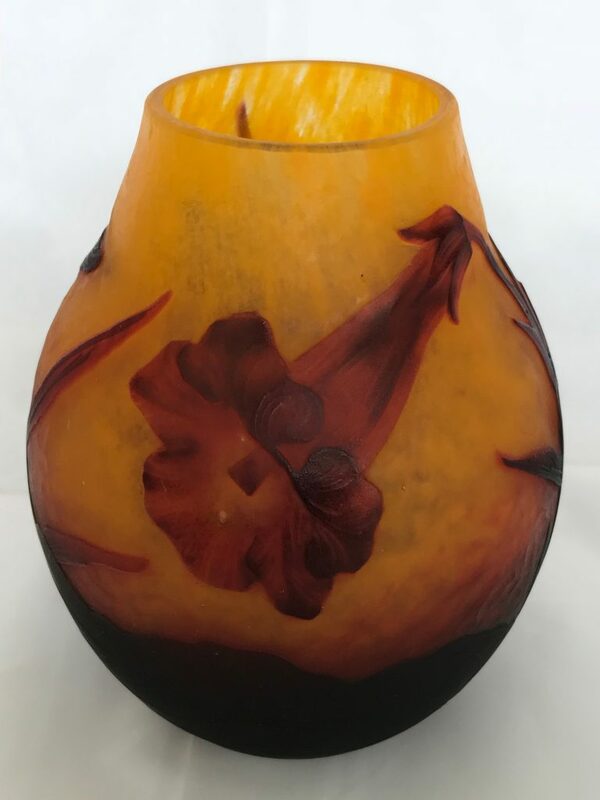 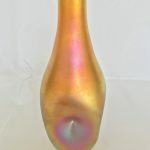 In order to assist in the settlement of the Michael Murphy Estate, Alan Frenkel Auction & Realty has been authorized to sell Mr. Murphy’s Tiffany Studios lamp and art glass collection at public auction to the HIGHEST BIDDER, REGARDLESS OF PRICE! 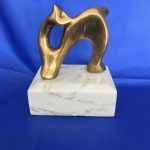 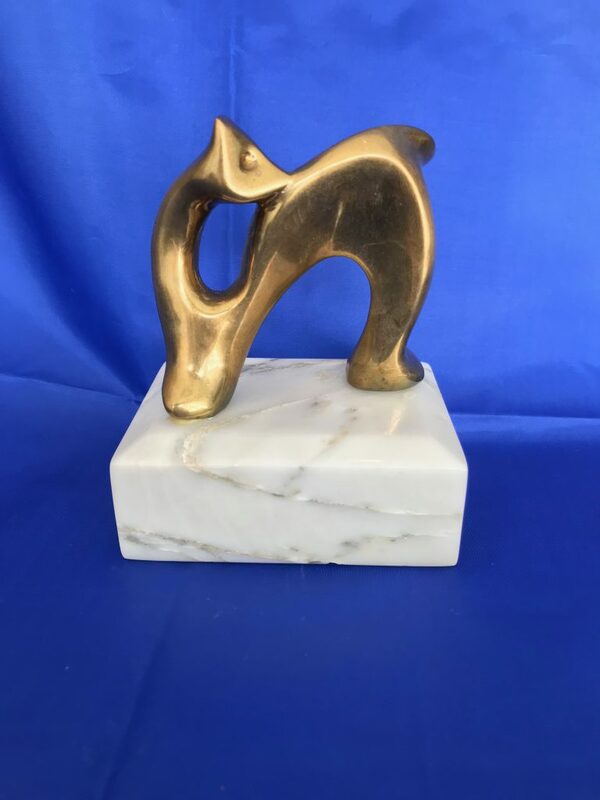 SCULPTURE: Somchai Mid Century Bronze. 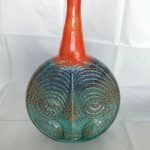 All selling to the HIGHEST BIDDER, REGARDLESS OF PRICE! 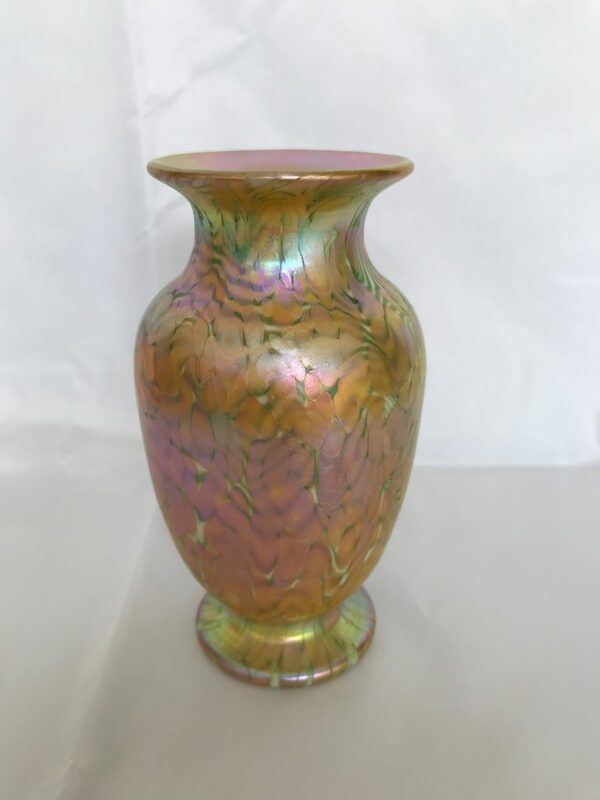 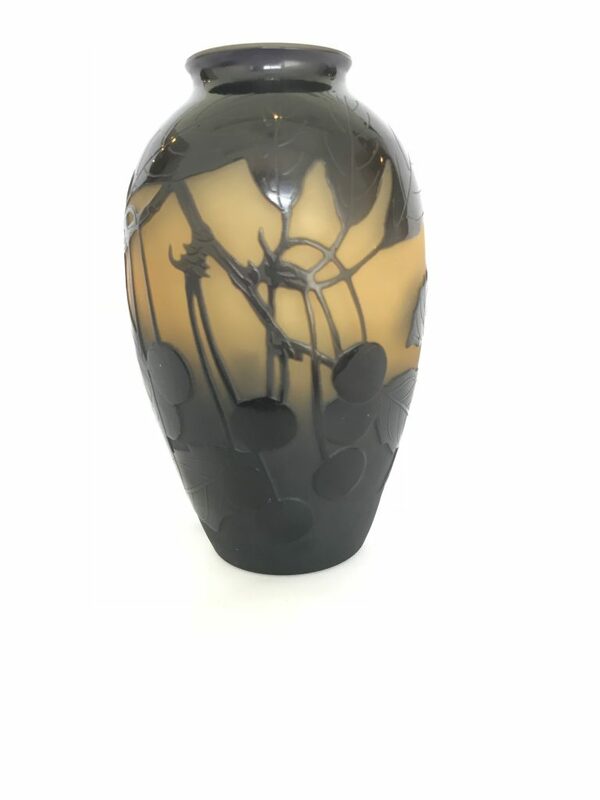 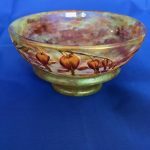 CLICK ‘ONLINE BIDDING’ BUTTON BELOW TO VIEW THE FULL CATALOG or TO BEGIN BIDDING.